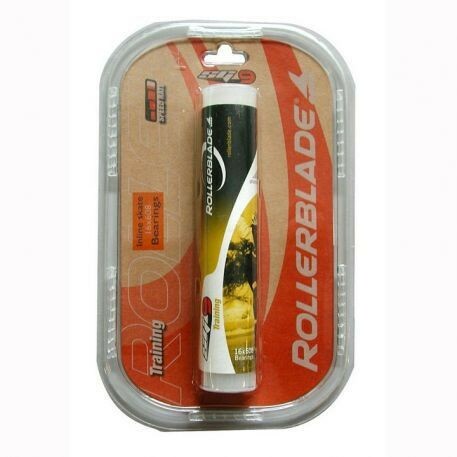 This set includes 16 pcs high quality, fast bearings of Rollerblade. Regular grooming with oil or grease the ball bearings are very durable. Particularly suitable for fast skating. The picture is similar.